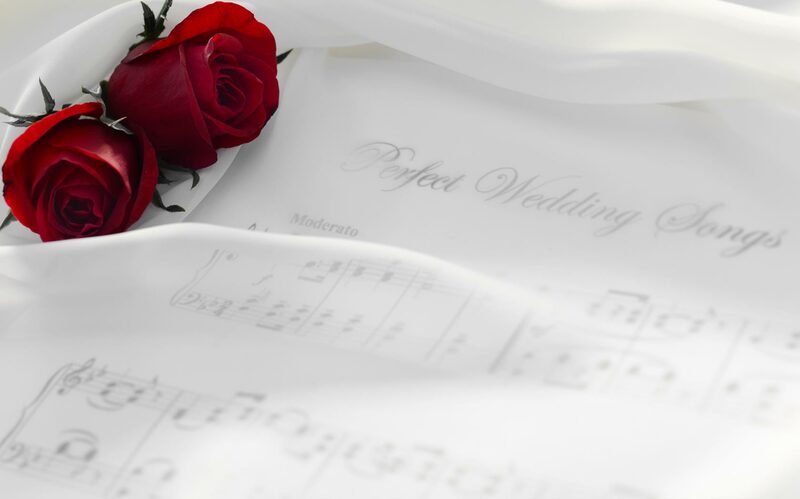 I just wanted to thank you and Tony for all your work on Wednesday, the music was absolutely gorgeous your voice is beautiful everyone was complimenting you both. We really loved the music both in the Church and Rathsallagh. Thank you for being such a major part of our day. Sucha pleasure to deal with from start to finish & everyone is still talking about your beautiful voice in the church to rocking the Dan fellow all night! 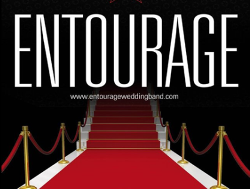 Cannot recommend you & Entourage highly enough! The church looked stunning & your voice was amazing. Walking up the aisle felt so magical & surreal. It way surpassed my expectation… Thankyou for everything!